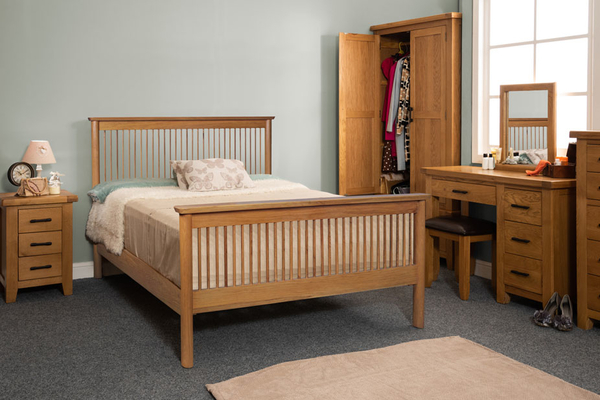 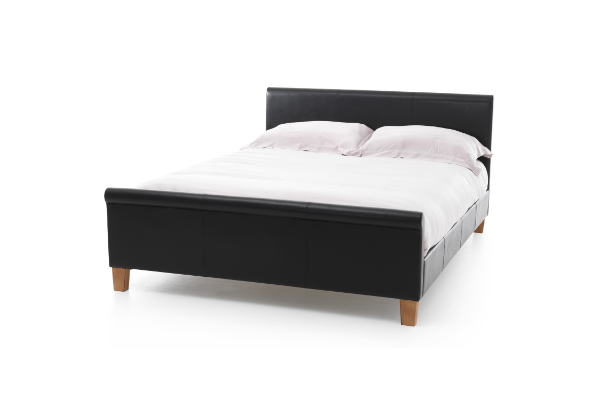 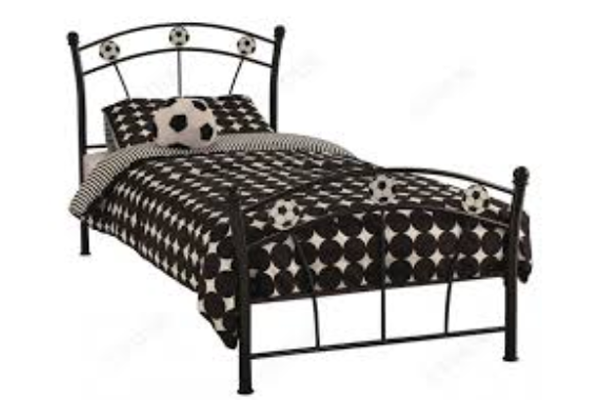 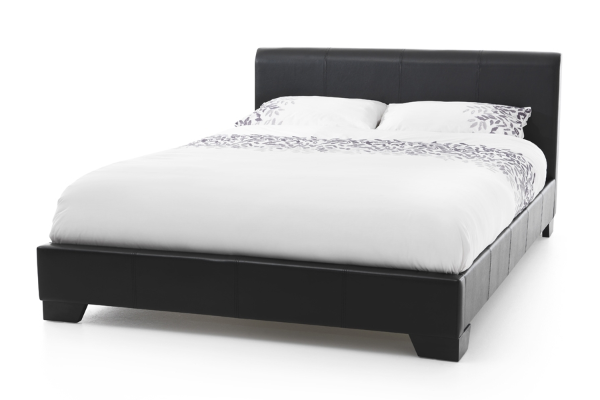 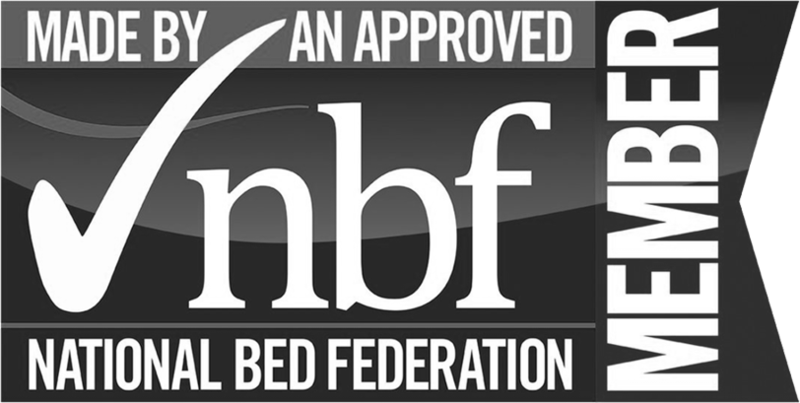 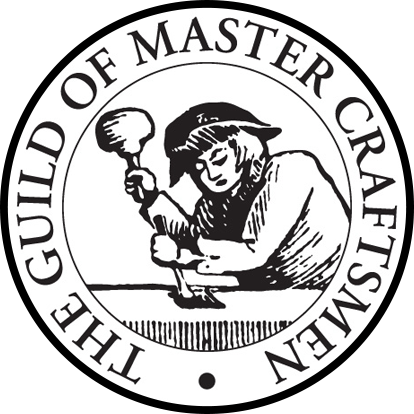 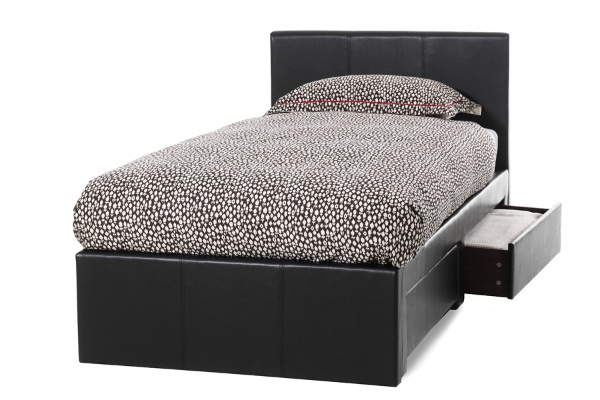 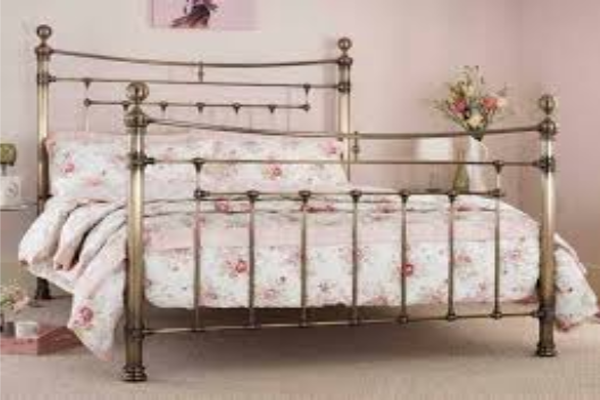 Bedsteads generally have wooden slatted frames (as opposed to solid bases), and the frames are usually made of metal or wood, with upholstered, leather or faux leather becoming an increasingly popular option. 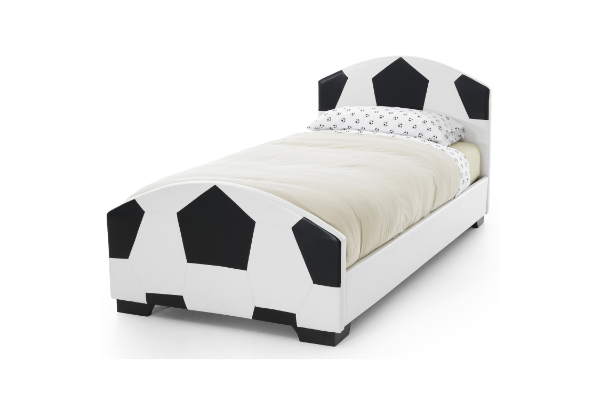 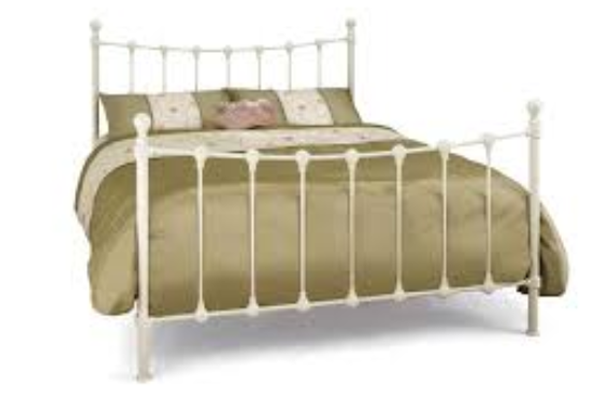 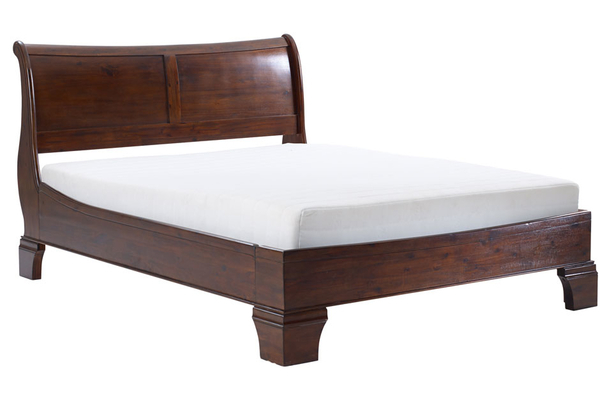 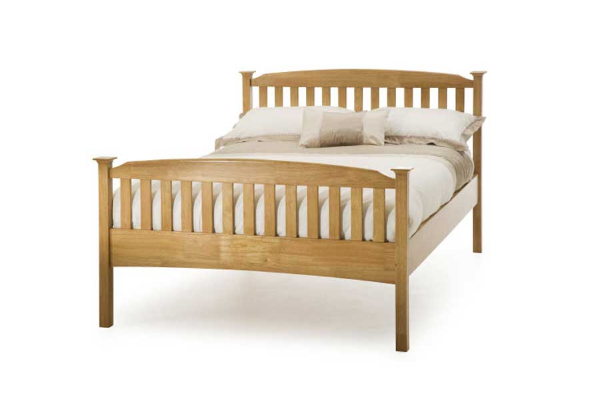 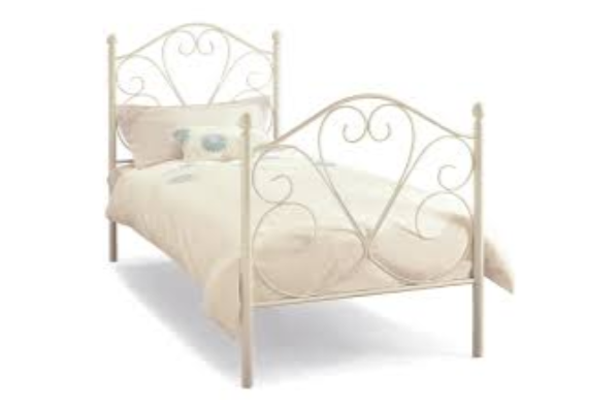 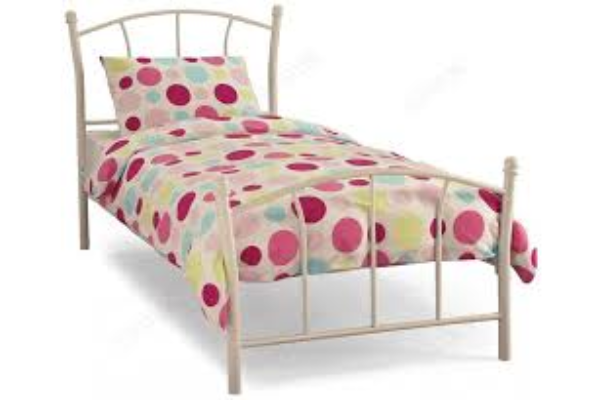 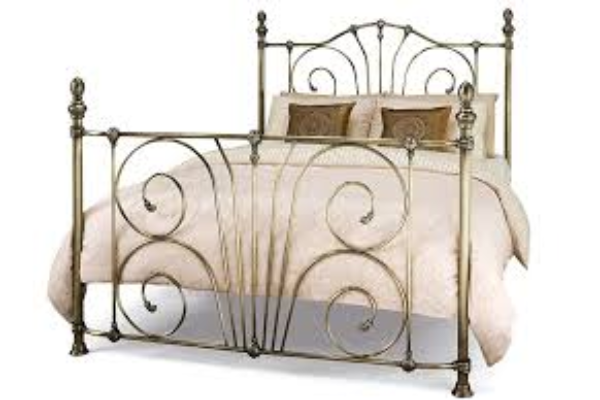 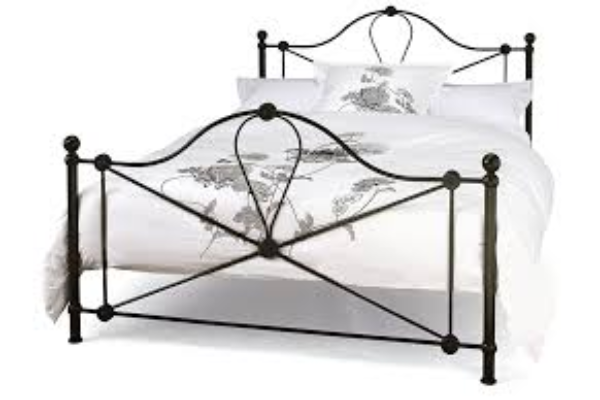 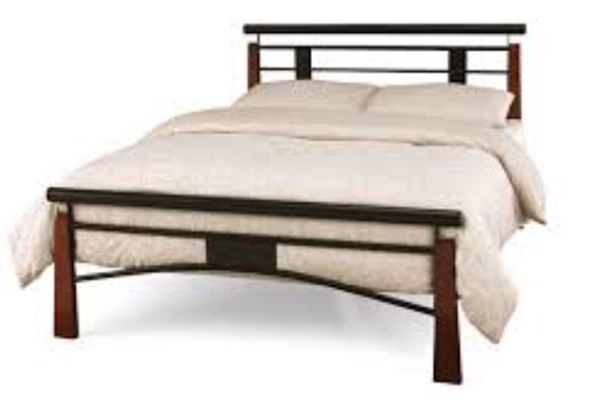 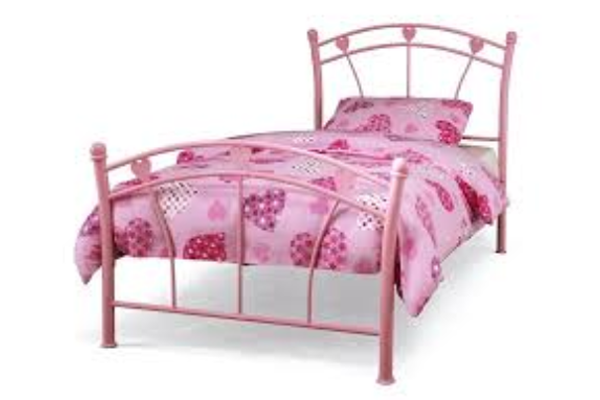 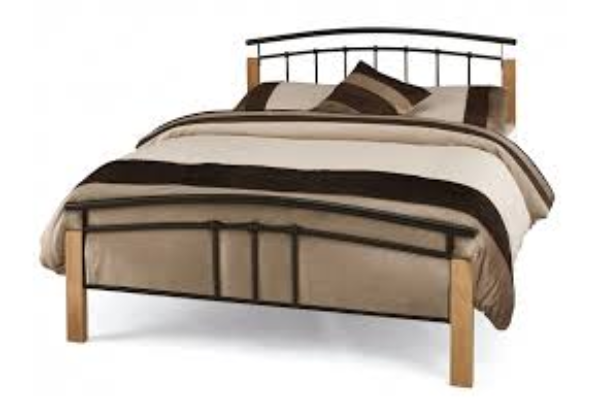 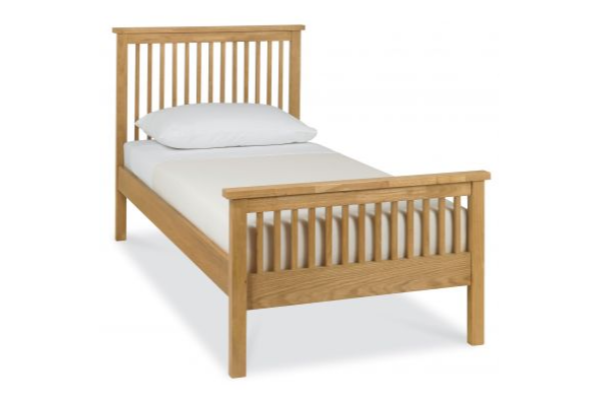 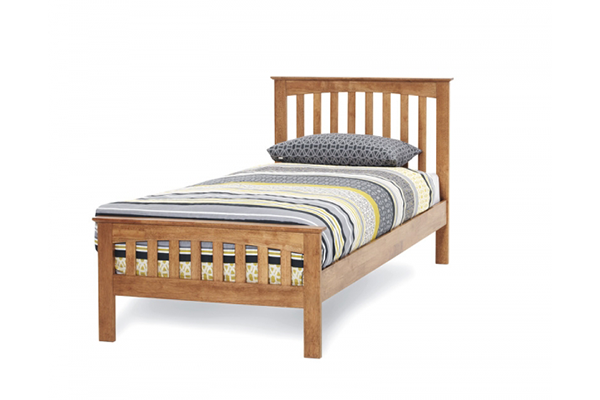 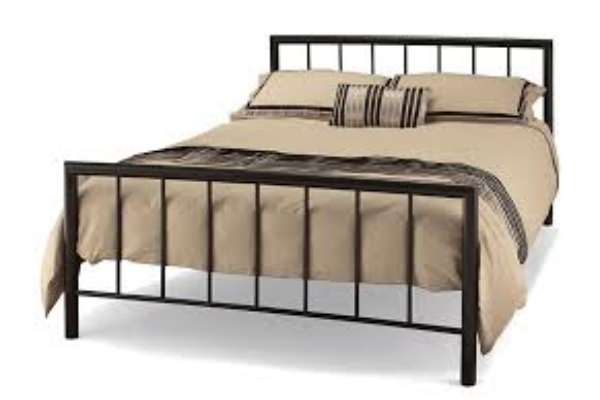 All bedsteads consist of a head-end, foot-end, side rails and wooden slatted frame. 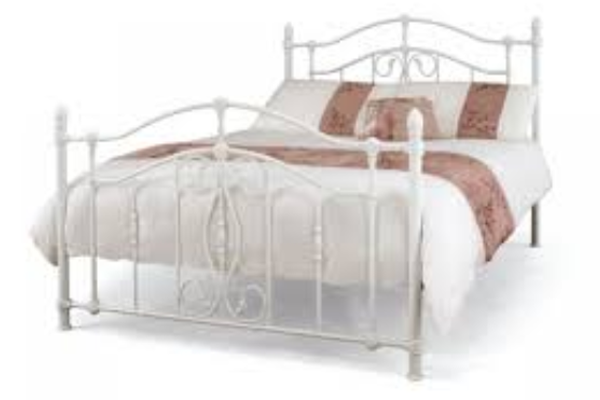 They’re usually a more decorative option, with different colours, finishes and styles to choose from. 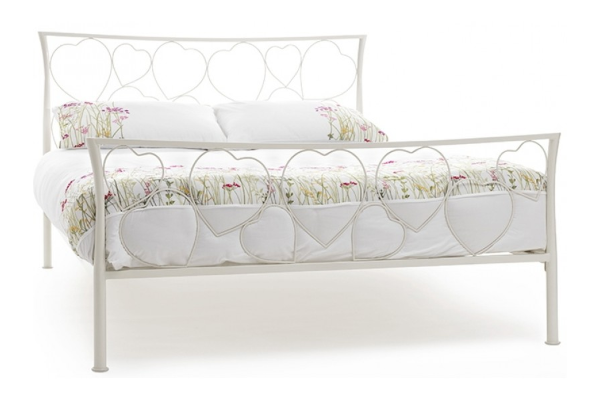 Named after the charming daisy in the head and footend, this beautiful design is available in a white gloss finish. 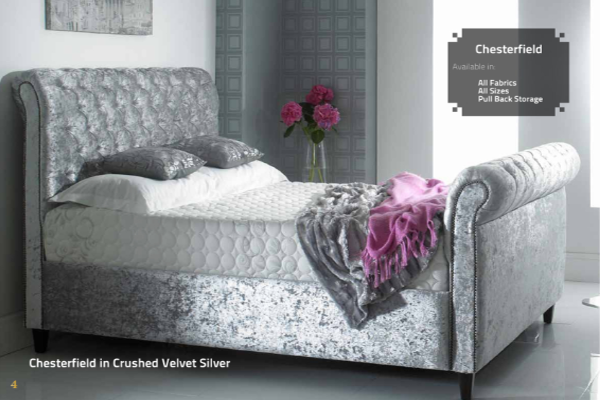 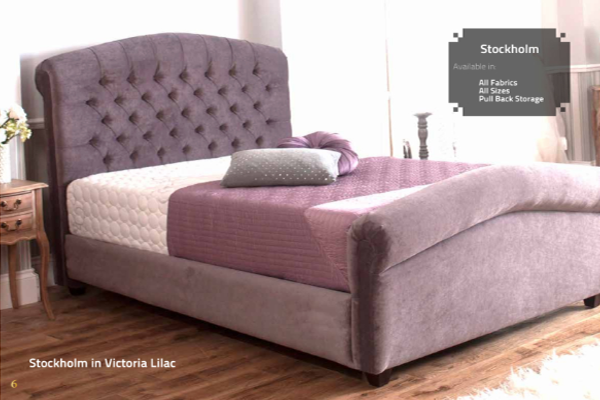 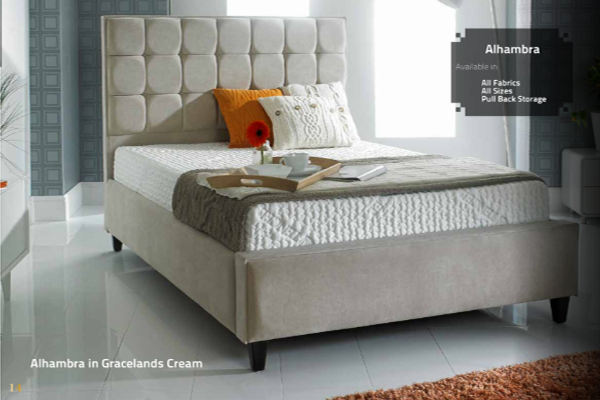 Femininely styled, Chloe is a playfully imaginative design that will add a touch of personality to the bedroom décor. 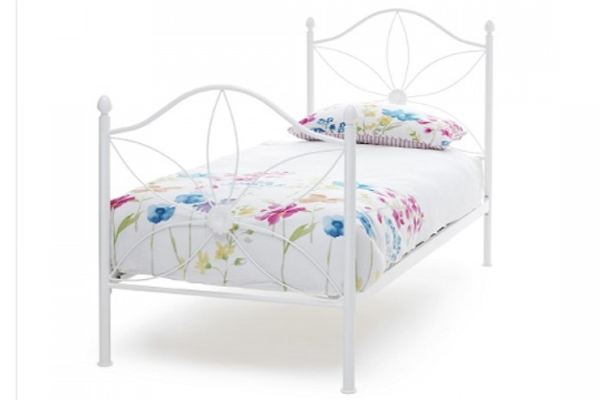 Simply gorgeous in Ivory Gloss. 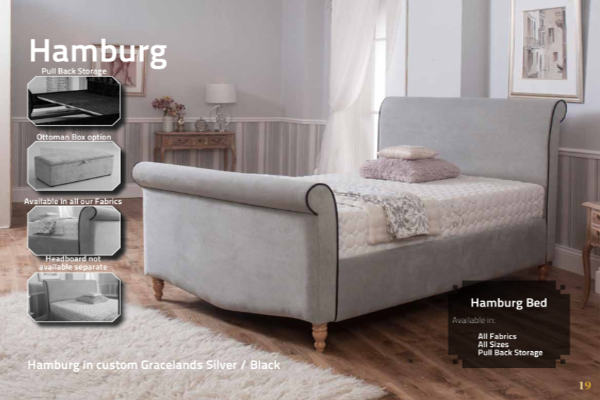 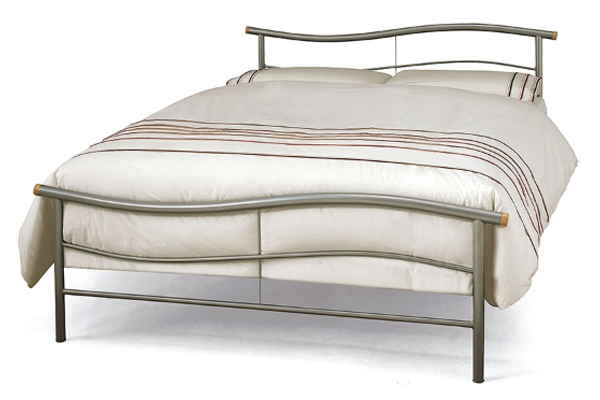 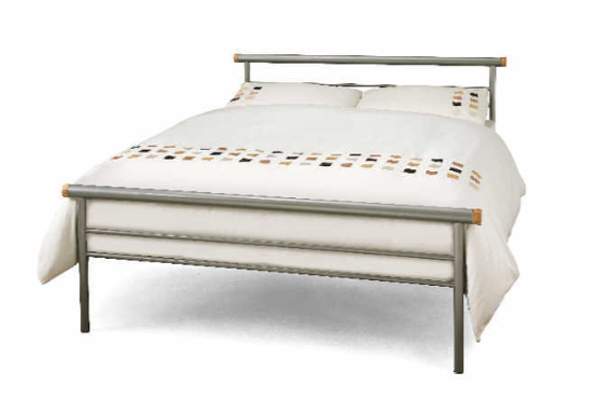 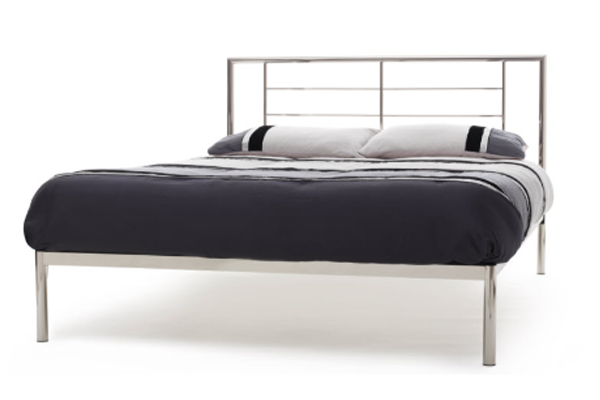 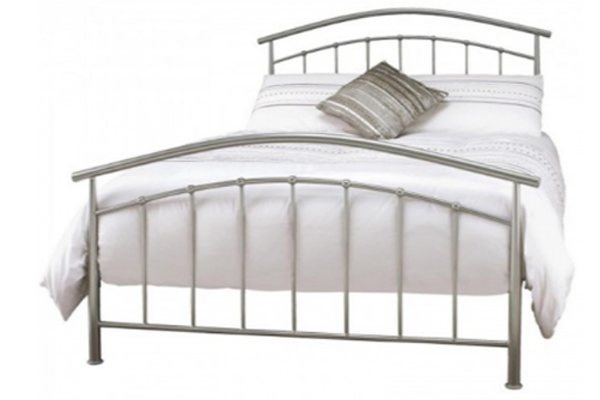 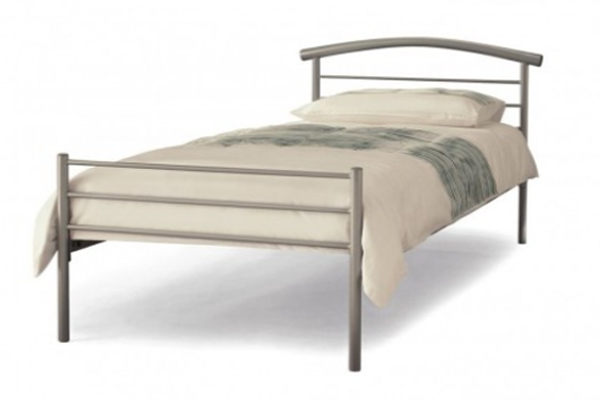 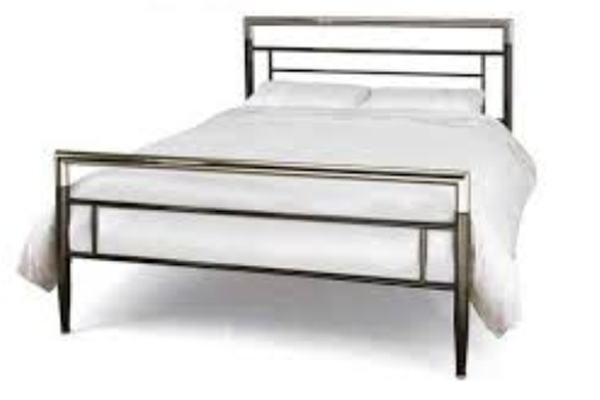 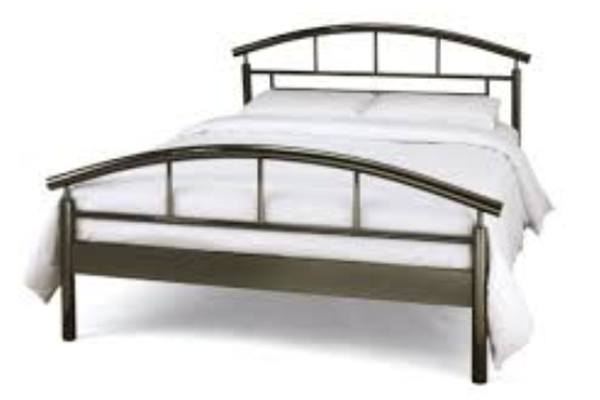 The metal Bedstead Design has been designed using a combination of nickel and shiny nickel creating a very modern two tone look. 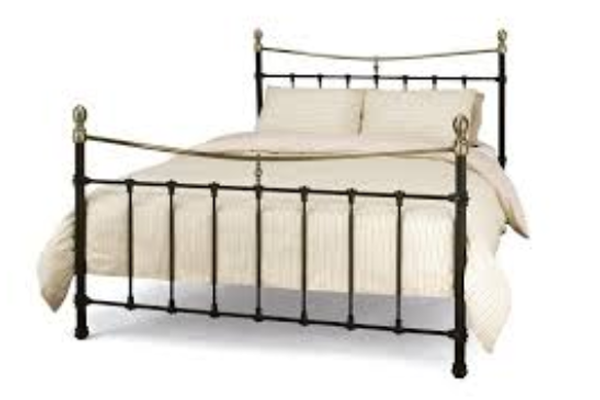 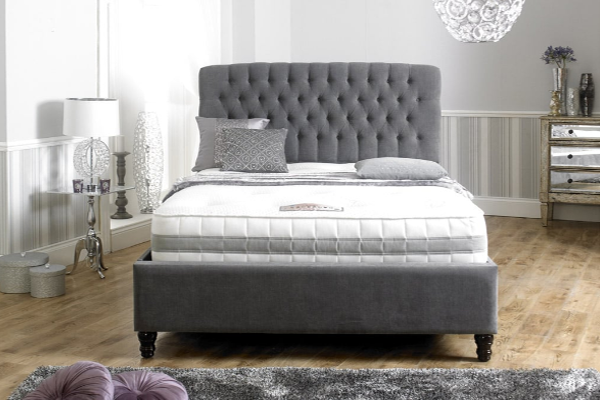 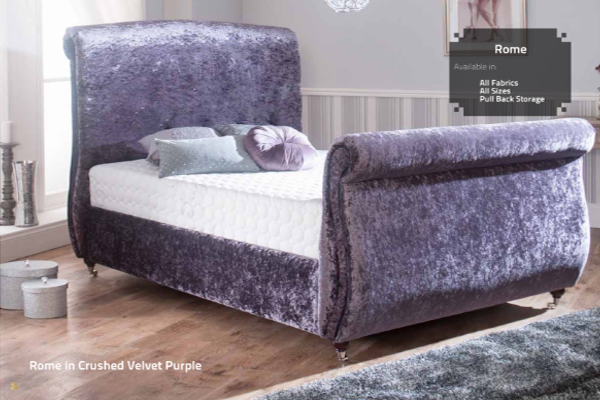 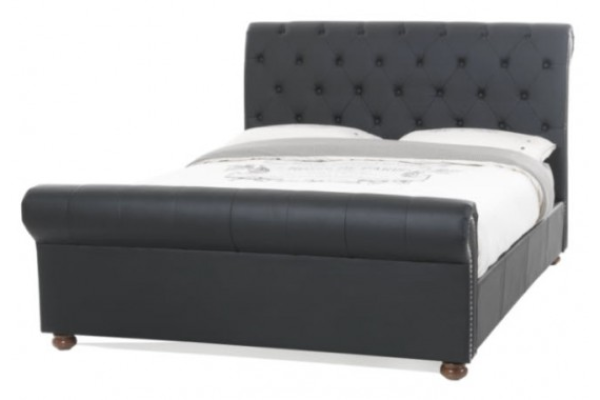 The Marseilles Bedstead which is manufactured by Serene has a high sweeping head and foot end featuring beautiful engravings which enhances the Marseilles gorgeous design. 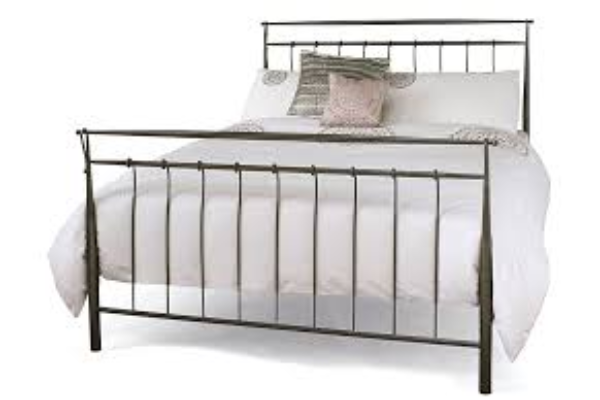 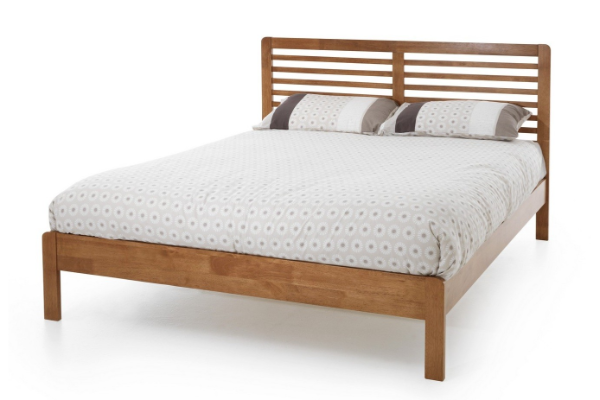 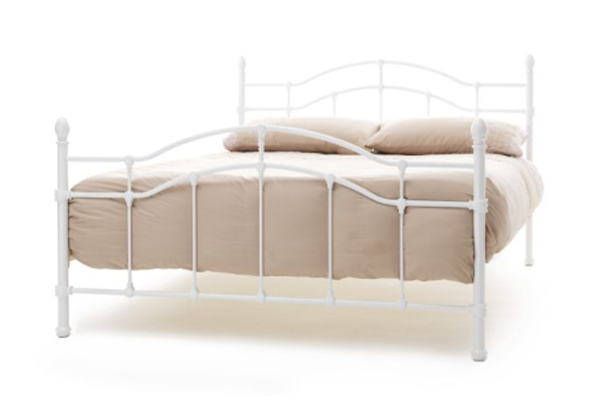 The Tetras Metal bedstead which is manufactured by Serene, has a curving metal head and foot end that contrasts beautifully with the beech wooden posts.